Is the price in CAD or USD? All our prices are in US or CAD dollars depending on where you're visiting from. We are a proud Canadian company and we serve incredible customers around the world. We offer two online stores. This let us allow our customers to buy in their home currencies. 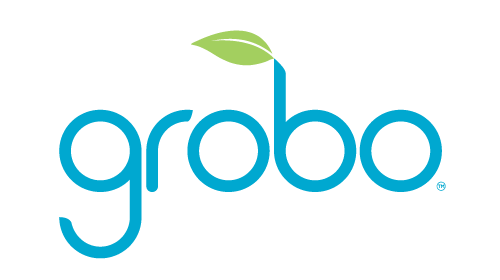 What is the price of Grobo? Are there discounts for medical patients?